A travel (and sometimes fashion) blog about exploring Bristol and the rest of the world, one post at a time. One of the things I love about holidays is how, away from all the distractions of home, you can get through more books in a week than you did in the three months before. However – unless you don’t mind risking using your Kindle or tablet by water or leaving it unattended on a sun lounger – this can make packing tricky. Books aren’t particularly light or pliable, and if you’re anything like me, you often have to make tough decisions about which ones make the final packing cut. OK I’ll be honest, this slightly long-winded introduction is essentially my roundabout way of justifying doing a regular round-up of my recent reads on a travel blog: do they deserve a precious space in your suitcase? And because I want to start 2015 on a positive note, here are my five favourite reads from last year, all of which are worth risking your weight limit for. 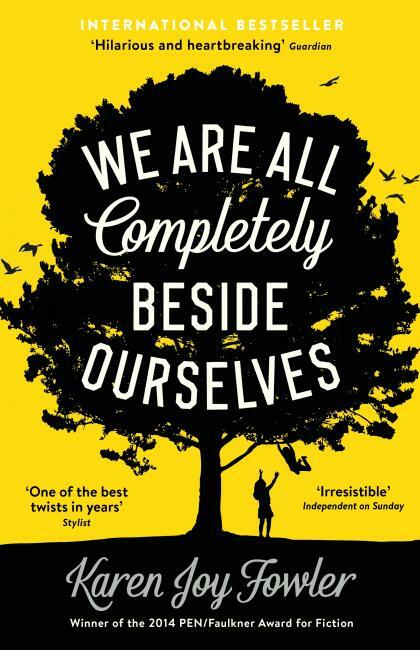 Not just one of my favourite reads of 2014, but ever. 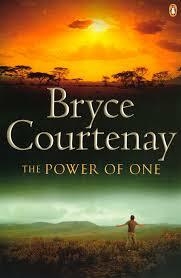 Set in 1930s and 40s South Africa, The Power of One follows Peekay, a white, English boy on his journey from his early years with his Zulu wet nurse, to being bullied as an Englishman in a school of English-hating Afrikaans, through to his later school life and quest to become welterweight champion of the world. Although Peekay himself is lovable, its the supporting characters (especially Geel Piet) who will really lodge themselves in your heart; I couldn’t stop talking about them not just while I was reading this book, but long after I’d finished. And don’t let the boxing element dissuade you. I won’t deny that there are fight scenes, training scenes and betting scenes – and as a kickboxer admittedly I had some understanding of and interest in it on a technical level. But, judging by the fact that the friend who gave me this book isn’t a boxing fan (as far as I’m aware), this certainly isn’t a pre-requisite to enjoy this book. I just hope it takes you in as much as it did me. 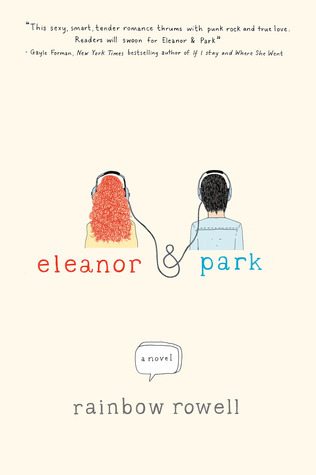 Set in the 80s over the course of one school year, this is the story of an unlikely romance between two 16-year-olds; the strangely-dressed ‘misfit’ new girl and the quiet comic book fan. But it’s so much more than that. I could heap superlative after superlative on this book. It’s line after line of jawdropping, suckerpunch-to-the-heart, wonderfulness. I could quote it, but you deserve to discover it yourself. But I will say that in particular, I love Rowell’s dialogue (not just in this, but all her books). If I could afford it, I’d give a copy to every guest at my wedding. I’m aware that I’m properly fan-girling out here, but seriously. Oh just go and read it, you’ll see. It’s really hard to recommend this book, because you can’t really say what it’s about without spoiling it. To be honest, the best way to enjoy it is to avoid reading anything about it first. So all I’ll say is that all the hype is valid. And that it’s particularly recommended if you like character-led books, and/or have an interest in psychology. Socially awkward Don Tillman has to be one of the most endearing literary characters of recent years. The story revolves around the genetic professor’s search for a wife through ‘The Marriage Project’ – a long questionnaire designed to lead him to his perfect wife. Except completely-imperfect-on-paper Rosie arrives, and turns everything on its head. But the book is as much about Don as a person as the ‘love story’; the story is told from his perspective, and I loved getting to know his routine and seeing the world through his eyes. It’s also a genuinely funny book – I tend to just chortle inwardly when I’m ready, but was laughing out loud at some points when reading this. 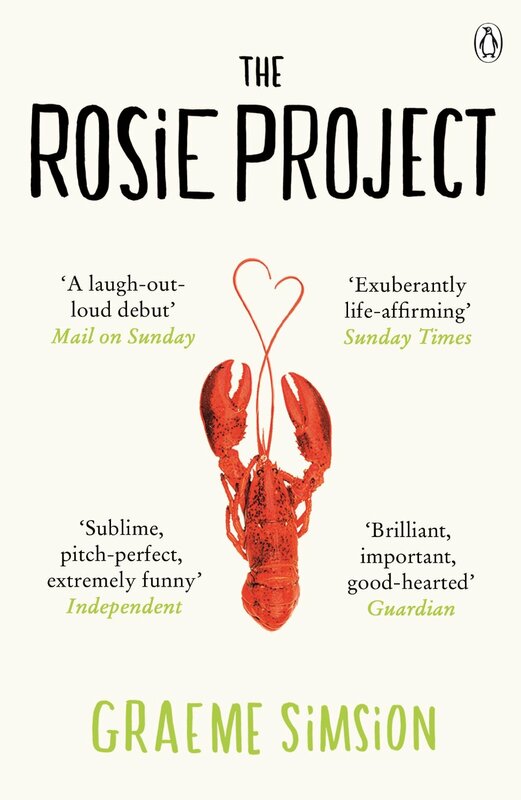 Perfect if you fancy a lighthearted read that’s a little bit different (and if you really like it, there’s sequel too – The Rosie Effect – which I’m yet to read, but assured is equally as good). 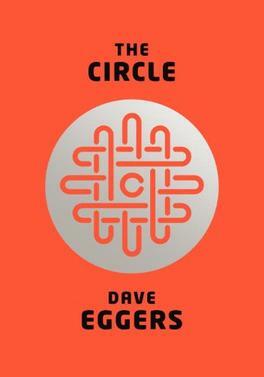 The Circle isn’t a book to take on a sightseeing holiday – not if you actually want to see any sights, anyway. This addictive book focuses on Mae, a new recruit at the eponymous organisation which is something of an amalgamation of Facebook, Google, Amazon, Paypal, and probably some others I’ve forgotten. It shows her descent into the technological world as The Circle becomes more and more present in her – and seemingly, everyone’s – lives. Although towards the end there were some bits that felt ever-so-slightly over the top and one metaphor I really didn’t like, overall I was hooked by Eggers’ scary, futuristic world and how, even more scarily, it didn’t actually seem too futuristic at all. Now I’ve told you my picks, tell me yours – what should I make sure is in the luggage next time I go away?